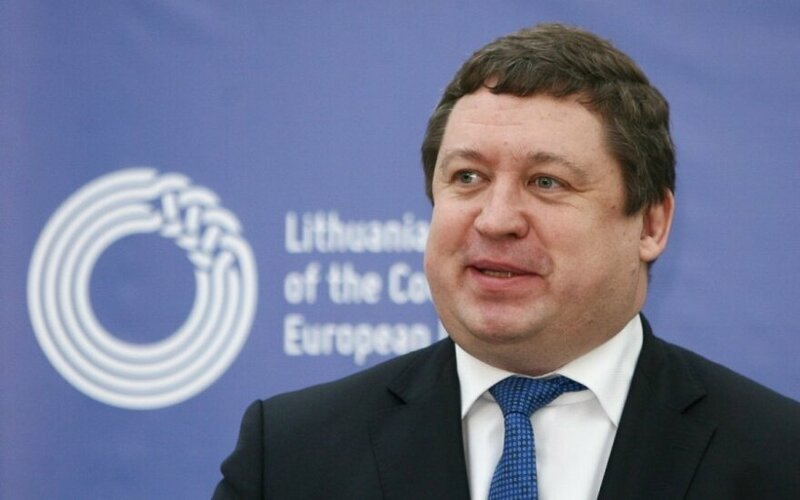 All member states and institutions of the European Union are in favour of continuing with the existing sanctions on Russia for its actions in Ukraine, the Lithuanian ambassador in Brussels said on Tuesday. "There can be no discussion on the softening of the sanctions. 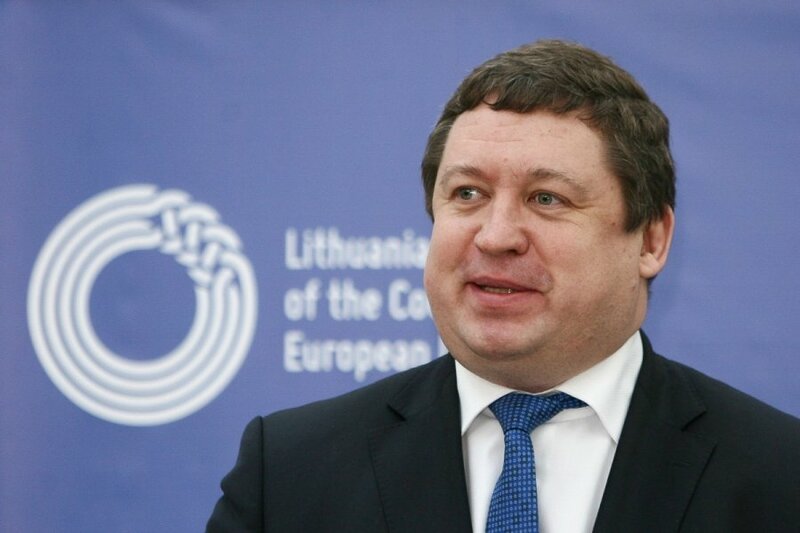 That's a unanimous opinion of EU institutions and member states," Raimundas Karoblis, Lithuania's permanent representative to the EU, told BNS by phone after a meeting of EU ambassadors. In his words, it was also stated during the meeting that Russia had failed to implement the Minsk agreement's conditions on withdrawing troops and military equipment from eastern Ukraine as well as letting Ukraine control its border with Russia. Moreover, Moscow said it would recognize the upcoming elections organized by separatists. Following Crimea's annexation, the EU banned dozens of Russian and Ukrainian nationals from entering the EU and also froze their assets. Last summer and earlier this fall, the EU imposed economic sanctions on Russia's financial, defence and energy sectors in response to Russia's support to separatists in eastern Ukraine. Due to the sanctions and falling oil prices, Russia's economic growth stalled and the rouble fell to a record low. In response to EU sanctions, Moscow banned imports of food products from Western countries.